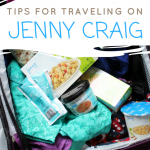 This post is sponsored by Visit Norway and Hurtigruten. Do you have the Northern Lights on your bucket list? I know I do. I actually have friends that live where they can see them and I’m a little jealous every time I see one of their pictures shared on Facebook. What if I told you—you could see the Northern Lights on a cruise? Hurtigruten is promising just that! 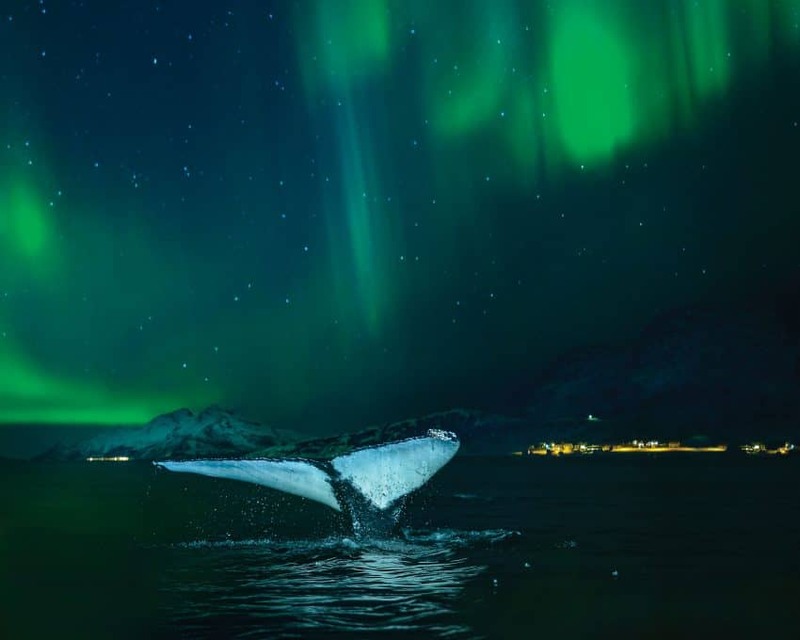 If you join a 12-day coastal Norway cruise between October 1, 2018 and March 31, 2019, Hurtigruten guarantees you will see the Northern Lights during your journey. 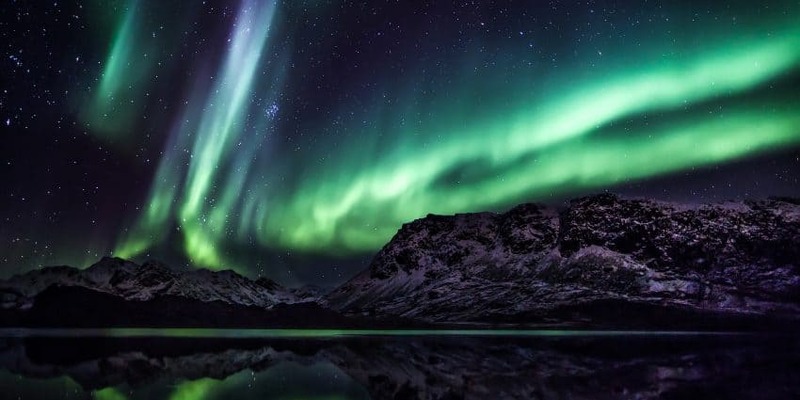 If the Northern Lights do not appear, they will offer a 6- or 7-day coastal Norway cruise completely free of charge (not including airfare/extras). How awesome is that?!? What are the Northern Lights? A natural phenomenon, the Northern Lights occur when the solar wind is stronger than usual, and electrically charged particles from the sun hurl towards Earth. The particles, electrons, and protons form a magical light when they collide with gases in Earth’s atmosphere. 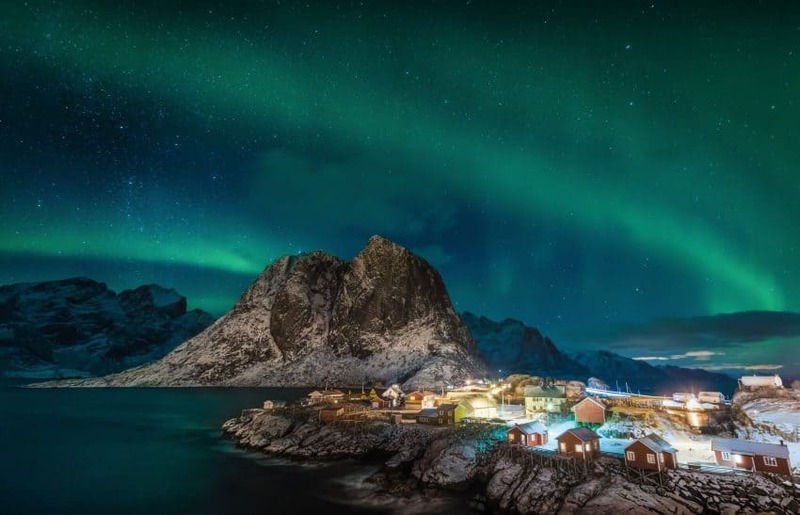 Northern Norway is one of the best places in the world to see the Northern Lights, as it sits under the Auroral Oval, and winter is perhaps the most incredible time of year to catch their display in the sky. 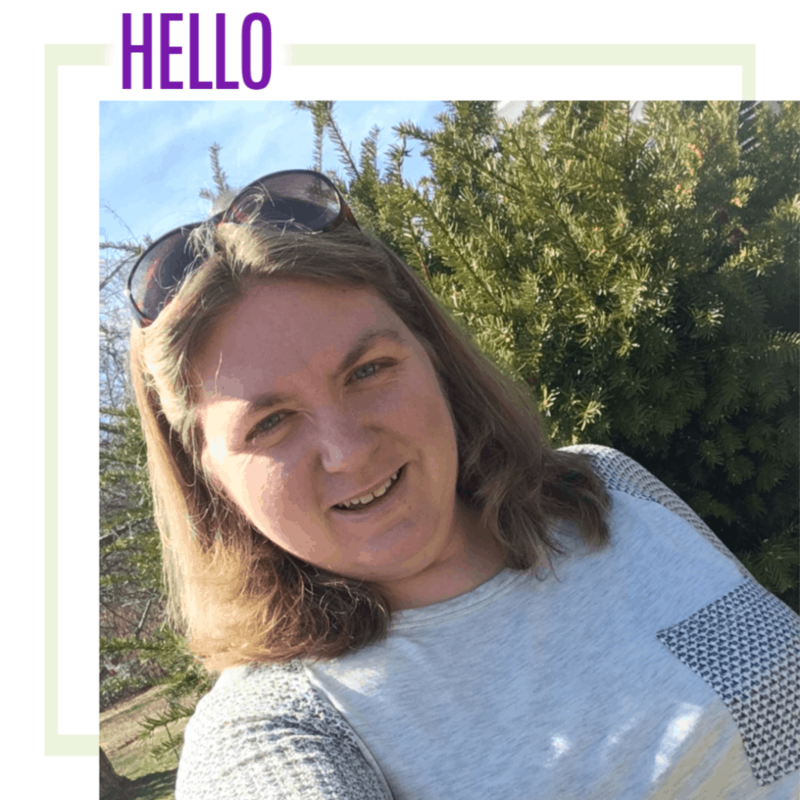 While I love my kids and appreciate our travels as a family, a Hurtigruten cruise is a perfect getaway for the grown-ups! Hurtigruten ships have been sailing along the stunning Norwegian coastline for the past 125 years, visiting towns and cities, and discovering small villages and tucked-away-fjords—in other words, sites that are rarely seen by fellow cruise ships. 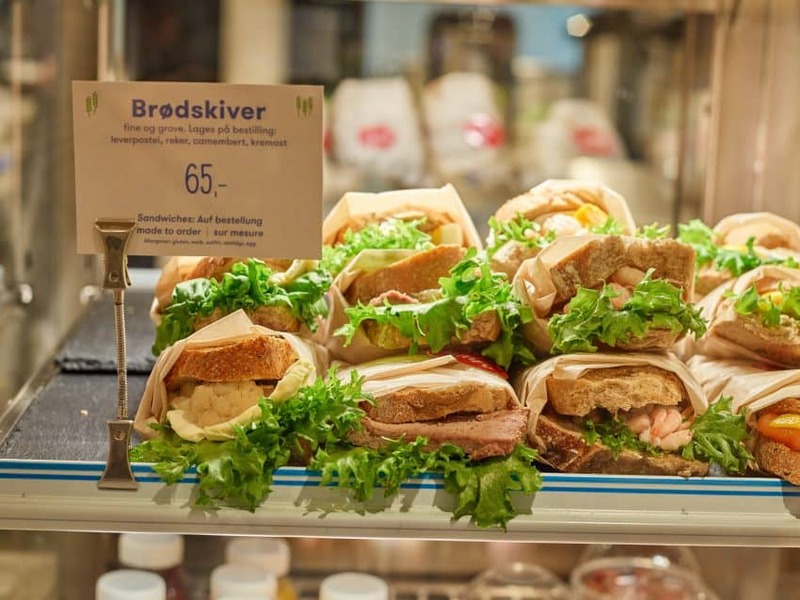 The 12-day journey along the coast of Norway offers a truly authentic opportunity to immerse yourself in Norwegian culture, sample sublime local delicacies, and, of course, explore the majestic and ever-changing landscapes. 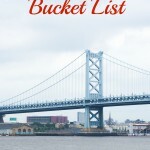 If a 6- or 7-day cruise fits your schedule better, they also offer shorter cruises. 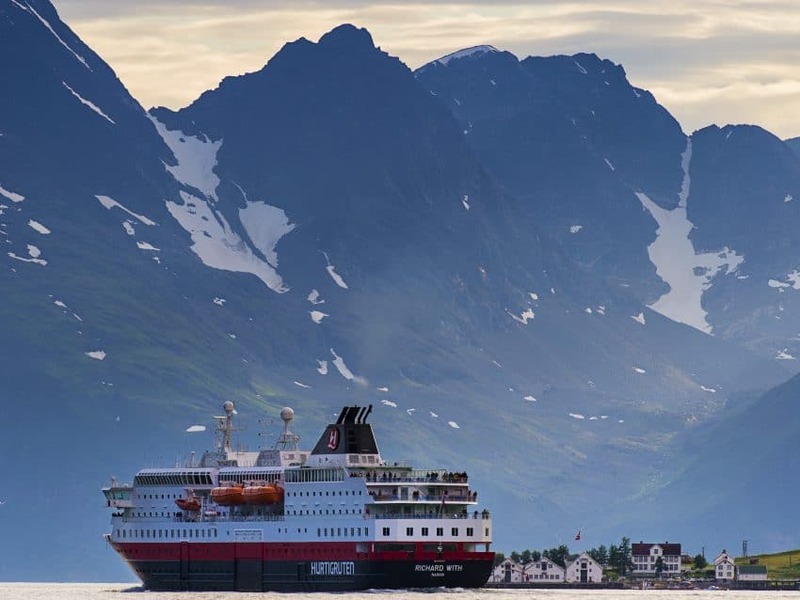 A cruise with Hurtigruten lets you connect with your inner explorer in an incredible region of the world. On a Hurtigurten cruise, you’ll really feel like you’re getting a true Norwegian experience. Some of the exciting excursions on the route include northern lights safaris, reindeer sledding, dog sledding, and snowmobiling. 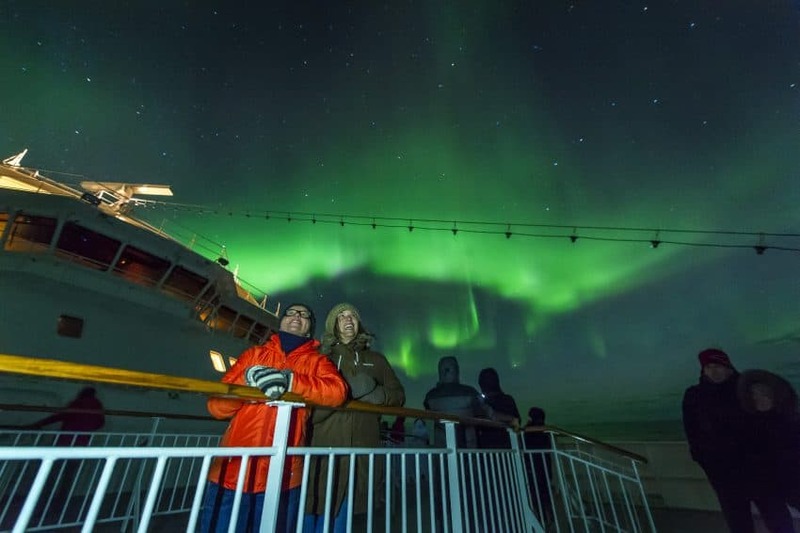 Most passengers spend a lot of time on deck taking in the scenes and snapping photos of the landscapes, wildlife and Northern Lights. 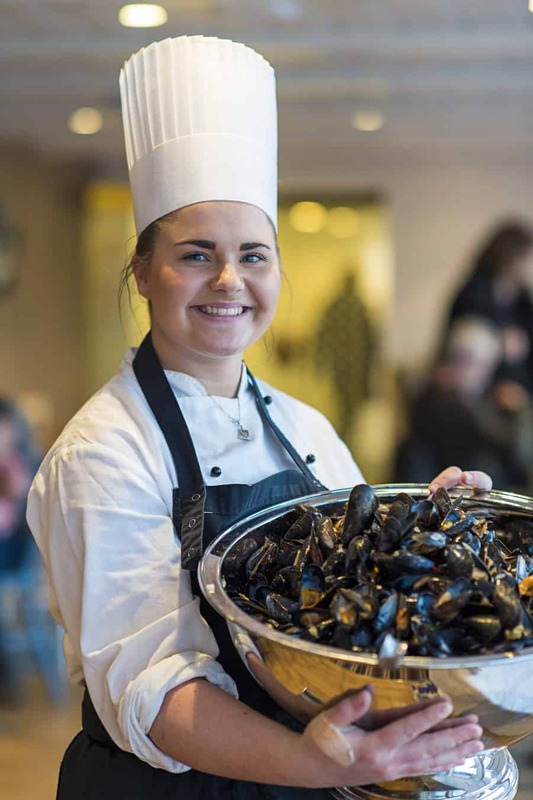 Inside the ship, the restaurants allow travelers to explore and enjoy the Norwegian cuisine, made mostly with local ingredients. There are also a number of lectures available to travelers onboard – themed around nature, the science behind the Northern Lights, Norway, wildlife, the Arctic and much more – given by well-known authors or professors. This can be a journey of self-learning and discovery. 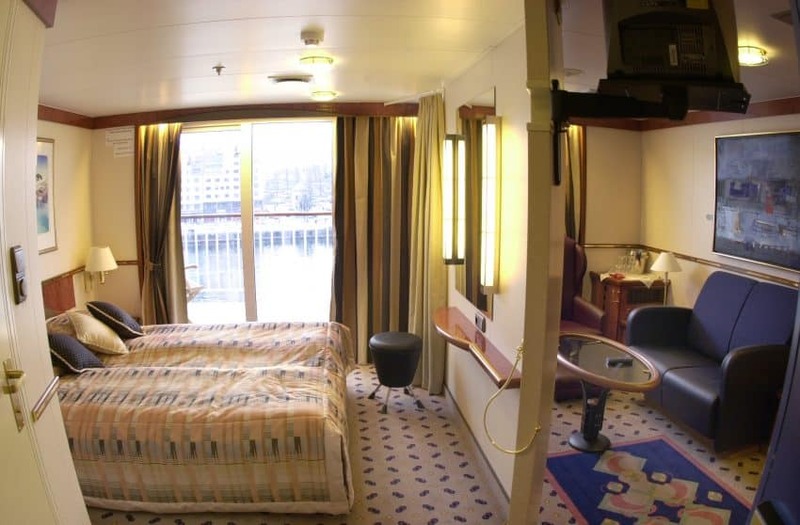 A suite large enough to spread out in, and some truly amazing views is just what the soul needs. 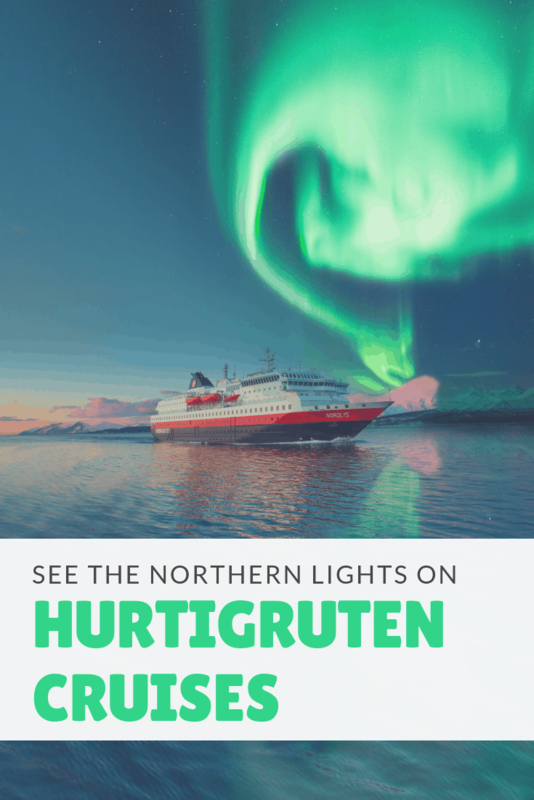 Seeing the Northern Lights with Hurtigruten will leave you feeling rejuvenated and inspired, in awe of nature, and it will enrich your life and create long-lasting memories. 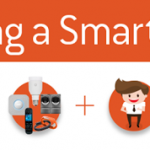 Let’s face it – we could all use a little time to recharge. Norway’s appeal is remarkably simple: It is one of the most beautiful countries on Earth. Join a 12-day adventure that is unmistakably Norwegian, across almost 2,500 nautical miles of spectacular coastal scenery. Along the route, you can choose to participate in more than 90 excursions, and take part in hikes and activities led by Hurtigruten’s onboard expedition teams. 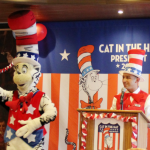 Carnival wants you to Vote Cat in the Hat for President! The Northern Lights is on my bucket list, who doesn’t? This is just beautiful.